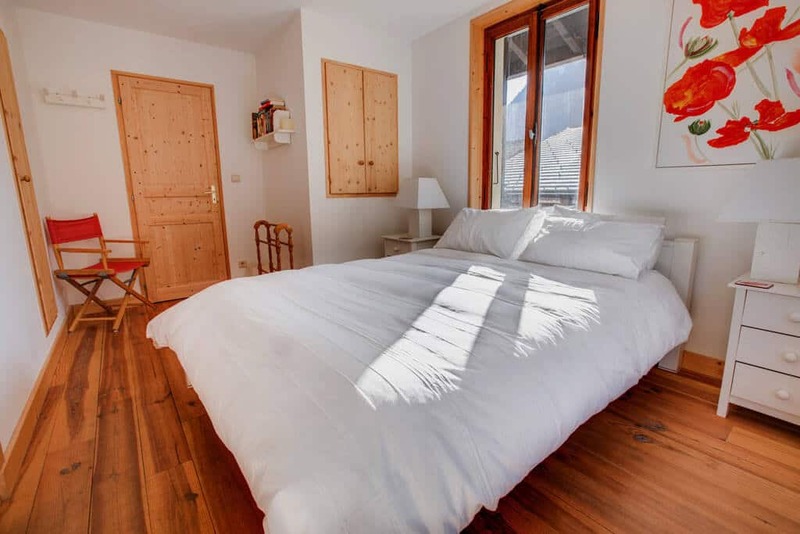 Ski in ski out to within only 30 metres, we can confidently claim this to be the best located high-quality self-catered chalet in central Morzine. 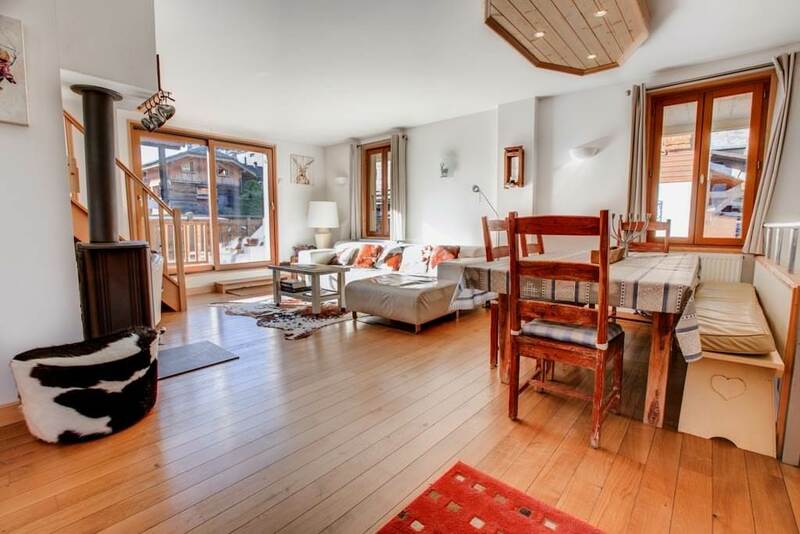 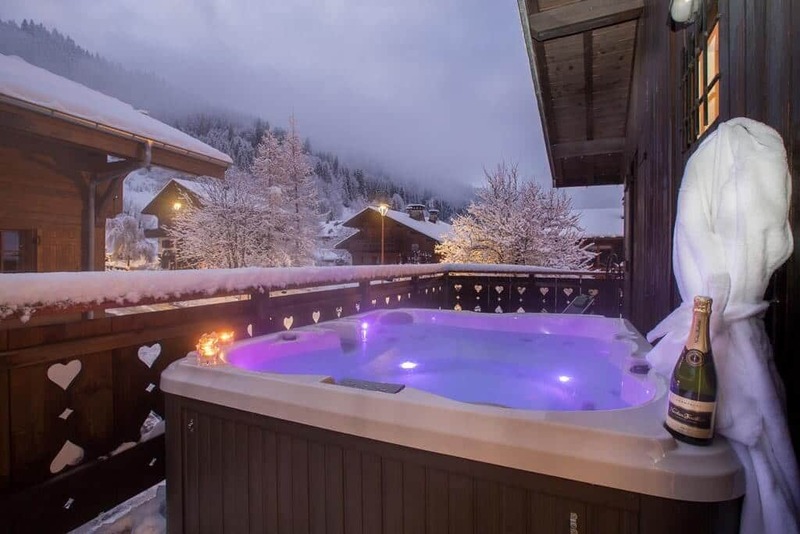 A quintessential home from home (with brand new outdoor hot tub), Chalet Coeur de Morzine is remarkably situated in the very heart of Morzine – mere yards from the main Pleney lift, ski slopes and ski schools. 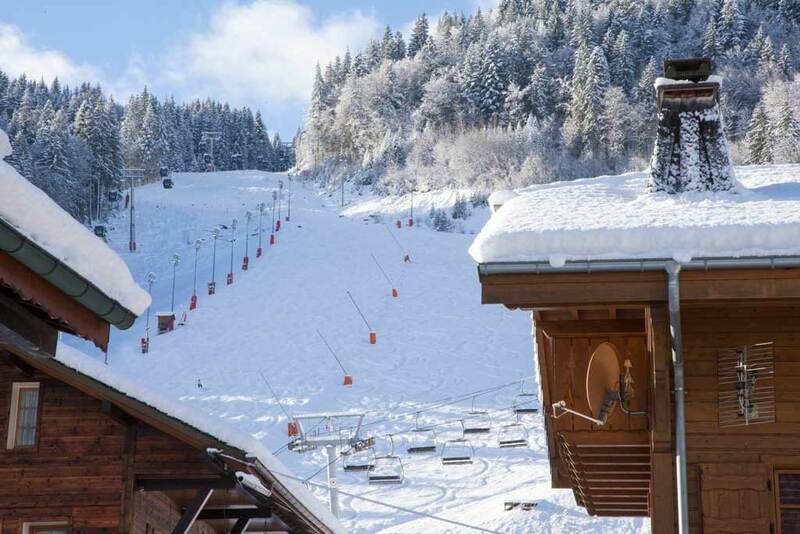 The resort centre (tourist office, bars, cafes, restaurants, boutiques etc) is on the doorstep – whilst the Super Morzine lift for Avoriaz is close by. 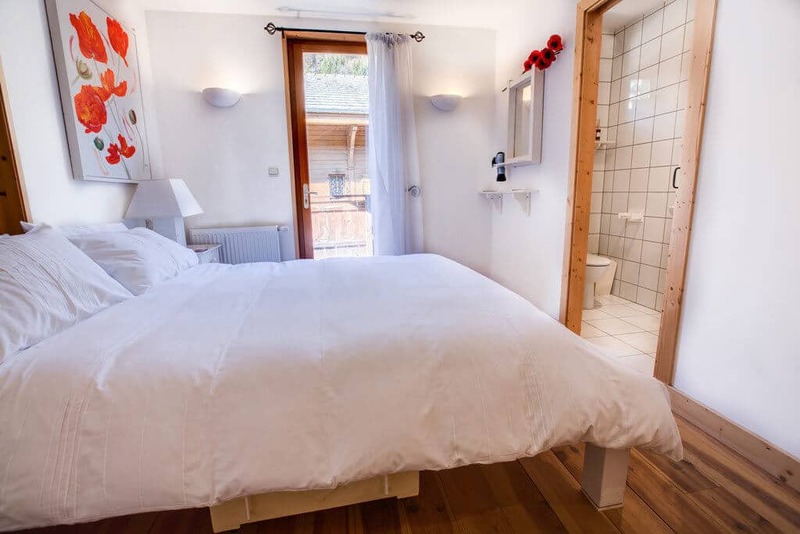 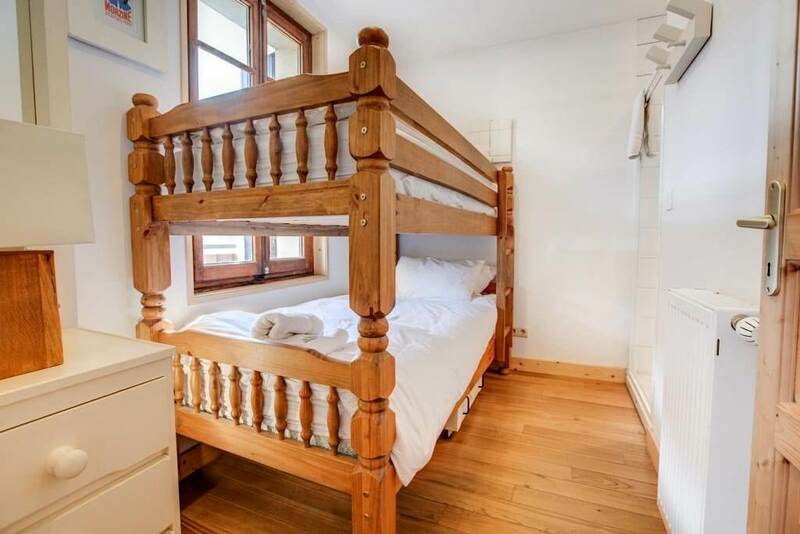 Sleeps 8-10 in 4/5 ensuite bedrooms. 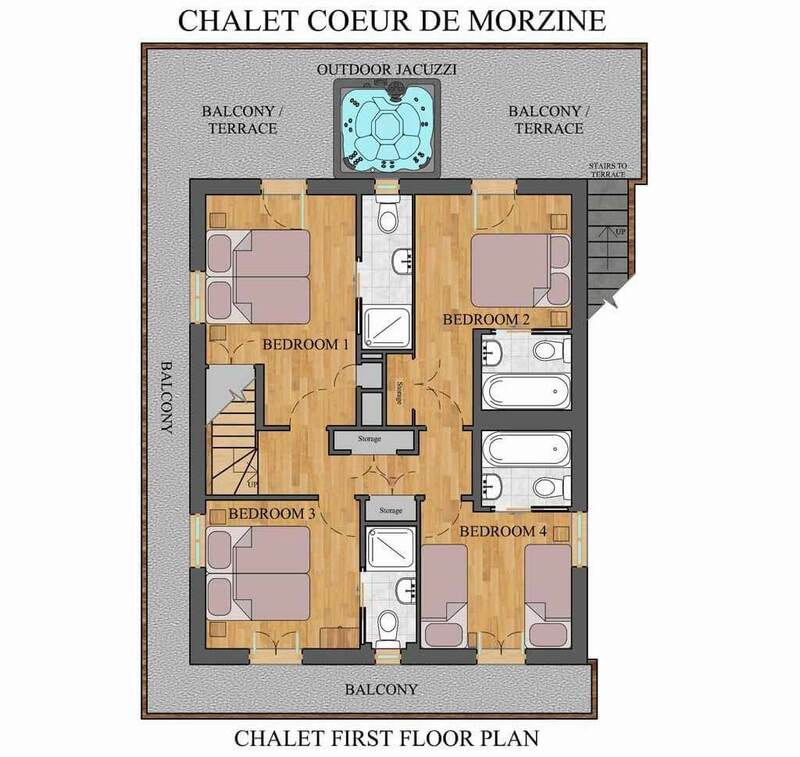 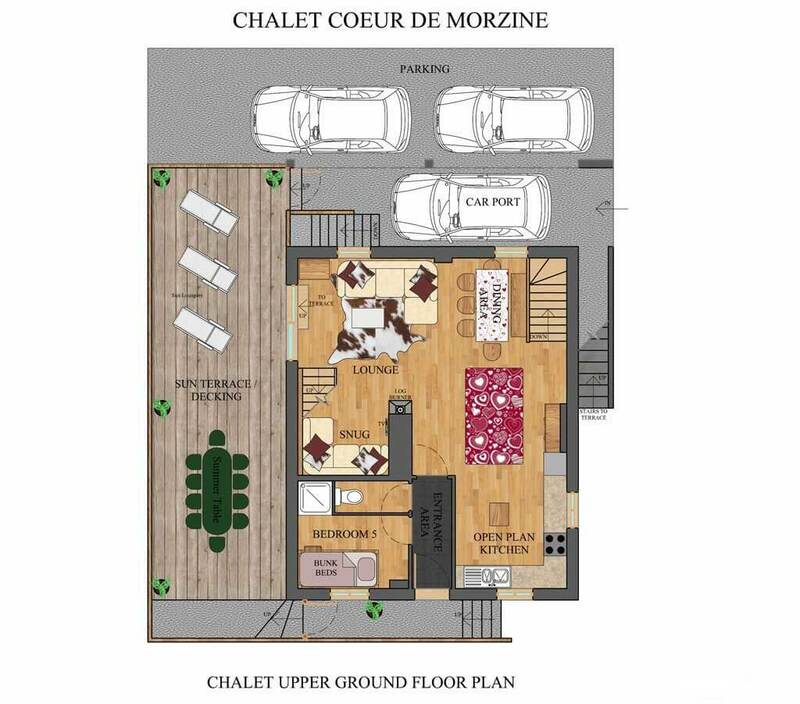 It’s no exaggeration to state that our Chalet Coeur de Morzine (heart of Morzine) is the best-located of all self-catered chalets in Morzine. 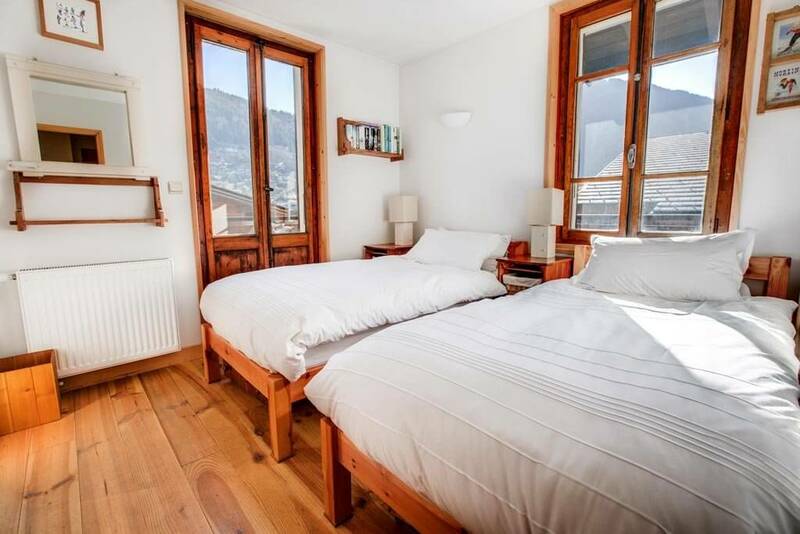 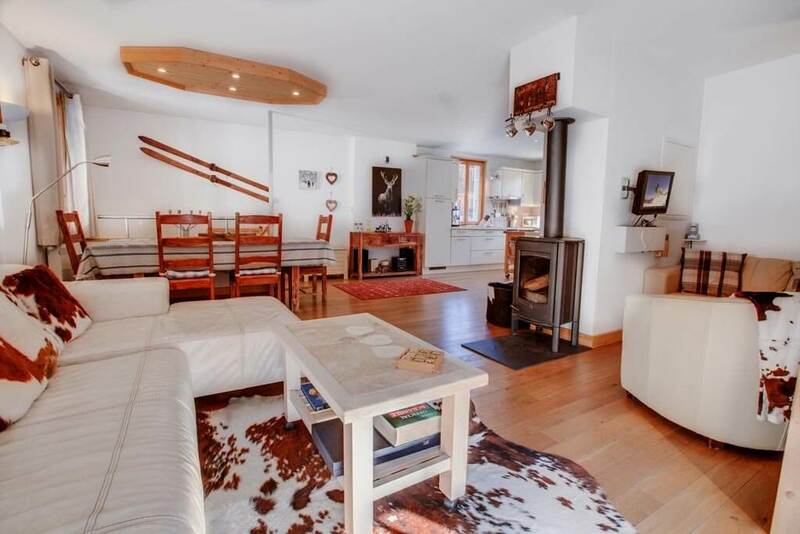 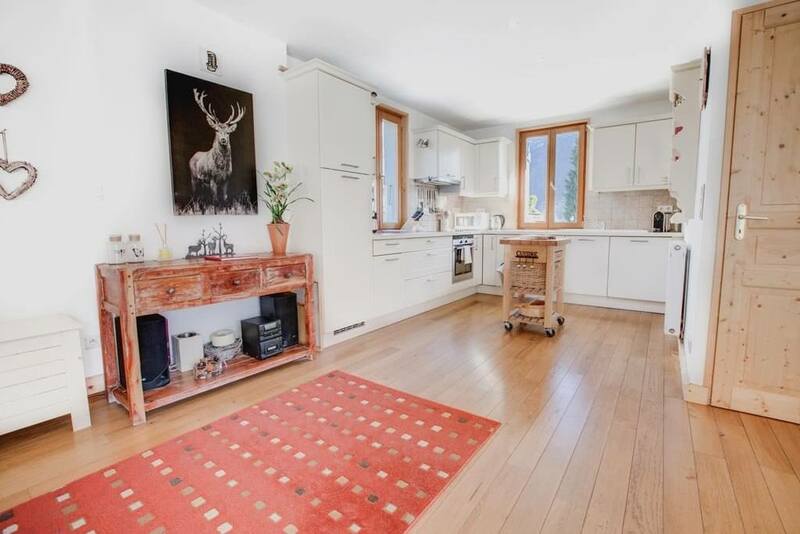 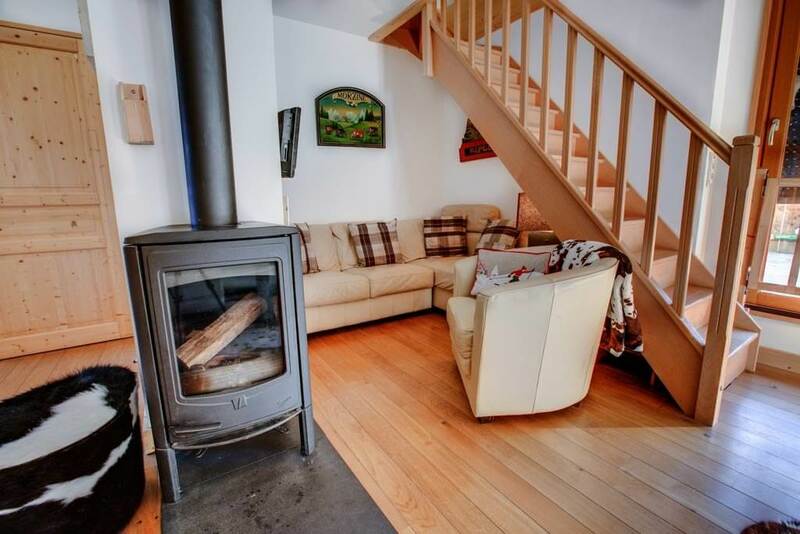 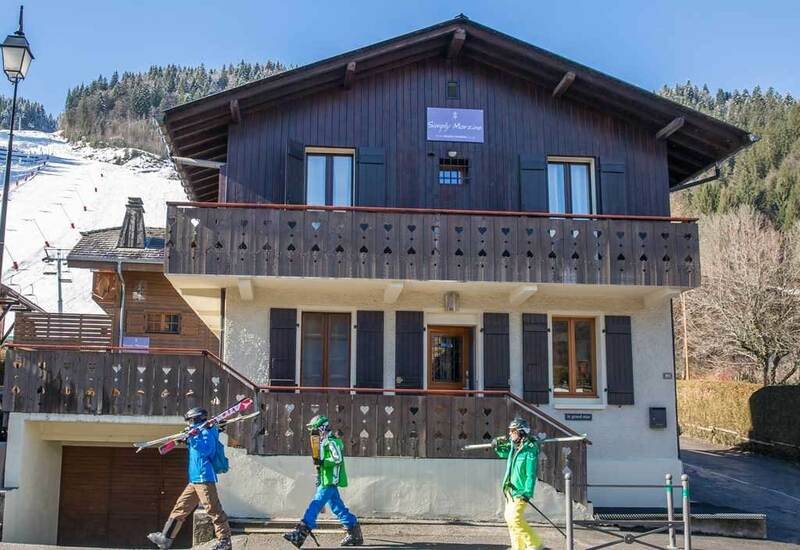 Immediately next to Chalet Carving, this 4/5 bedroom chalet is only yards from the Pleney lift, ski schools and home runs – with guests able to ski back to within only 30 metres. 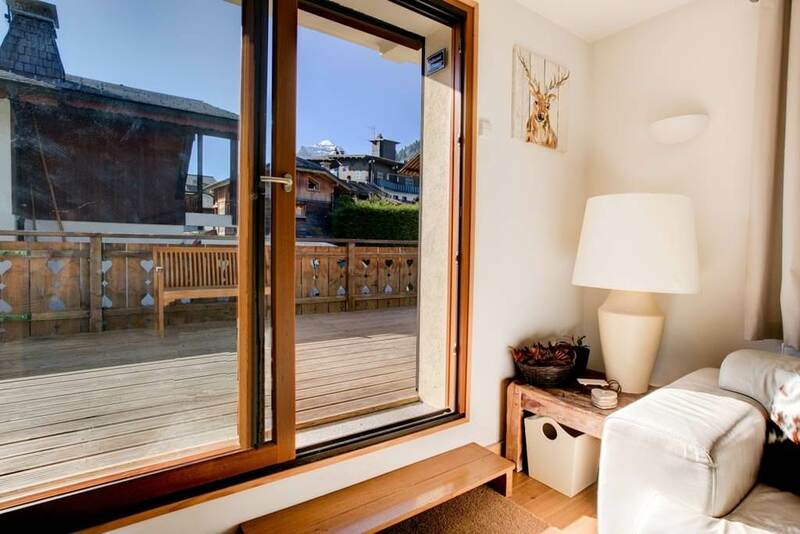 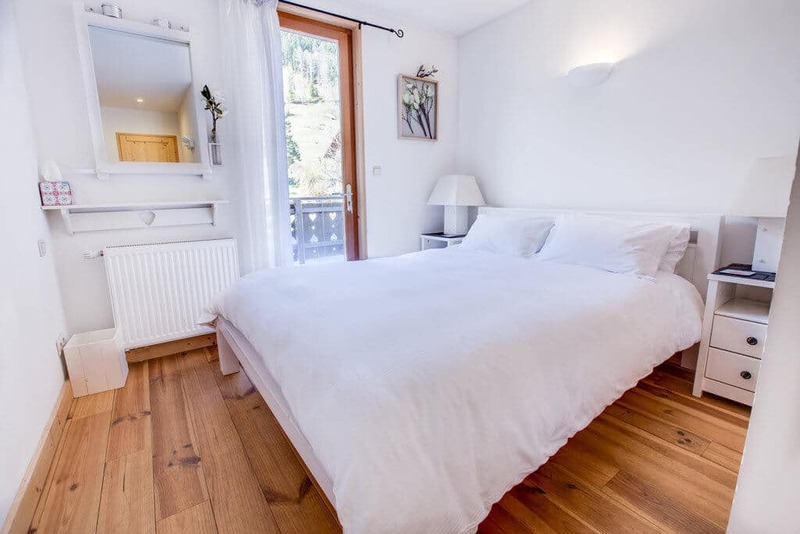 The charm and excitement of Morzine in winter is literally a stone’s throw away, with the chalet remarkably situated under 100 metres (a flat one minute amble) from the tourist office and village square. 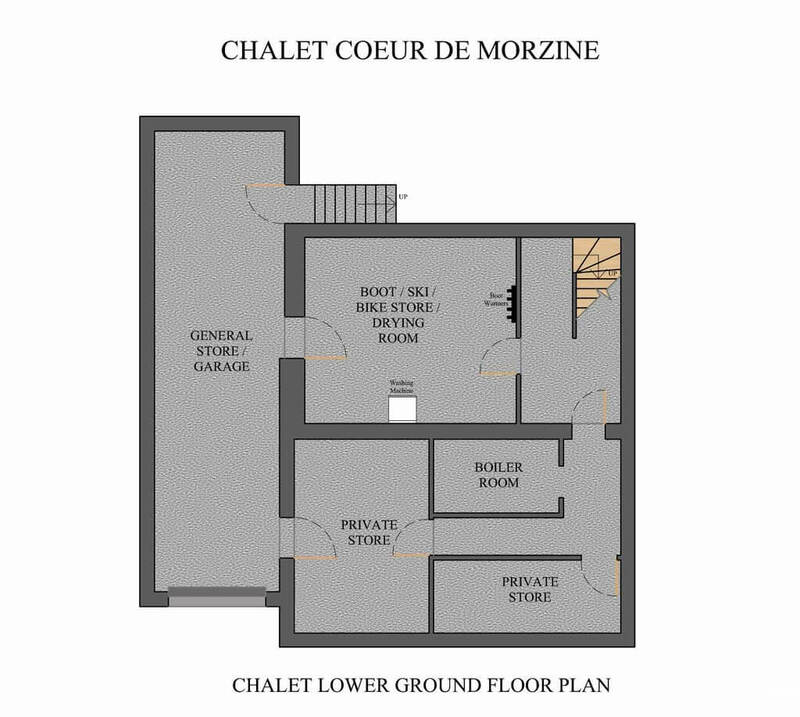 The Super Morzine lift (giving access to Avoriaz) is a little over 200 metres away. 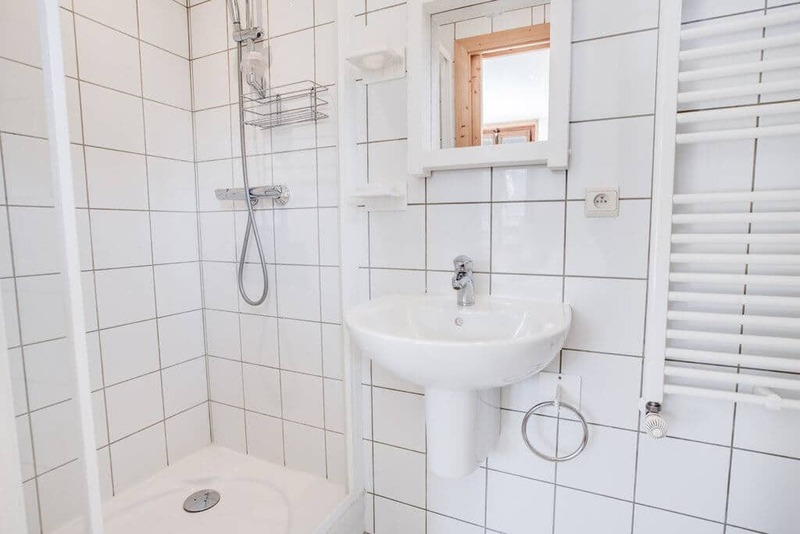 Put simply, the position is unbeatable.